Since 1932 our Canadian camp has been welcoming guests from around the world. 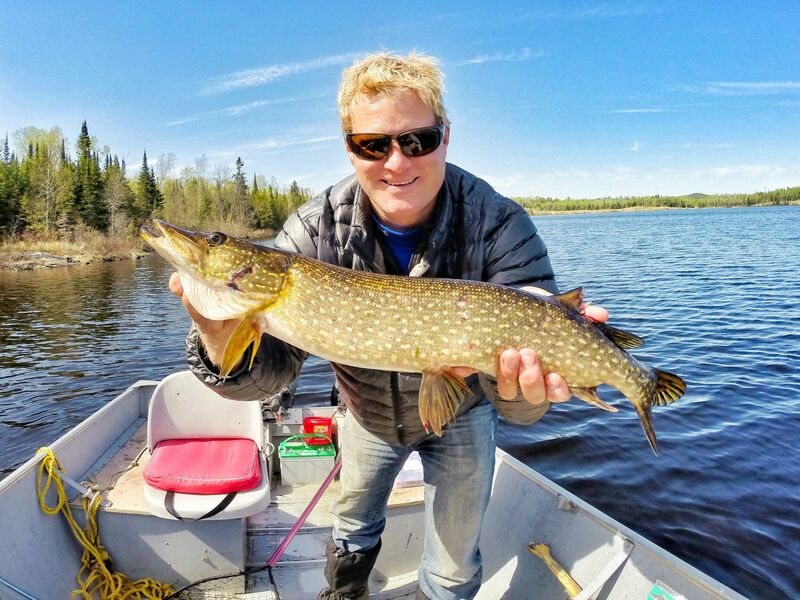 Nestled in the heart of Sunset Country, Branch’s Seine River Lodge is a modern, full service, drive in fishing and hunting lodge, only 70 miles east of the Canada/US border. Branch’s is located on Banning Lake, the centre of the Seine River Chain of Lakes. Right from the lodge visitors have water-access to five lakes and over 30 miles of terrific fishing without ever having to leave the boat. 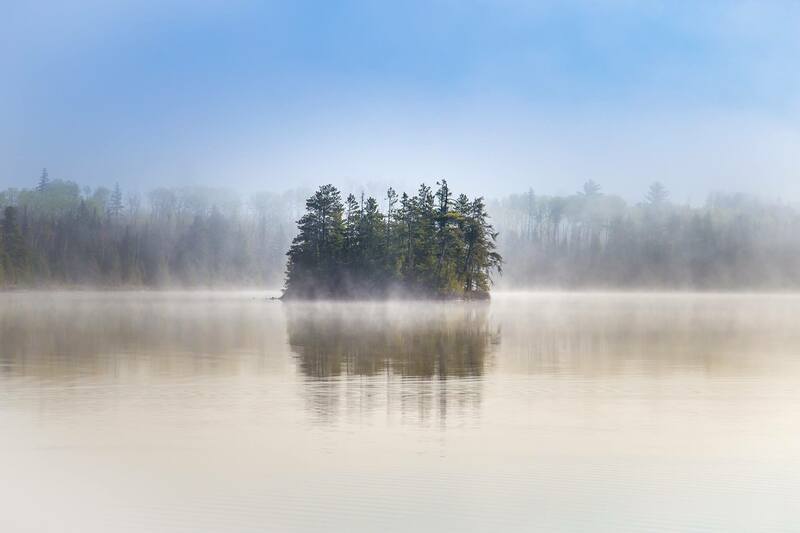 The lake system boasts an array of different water to suit your angling desires – smaller lakes and larger lakes, dozens of islands, bays, river channels with current, tons of structure and varying depths. 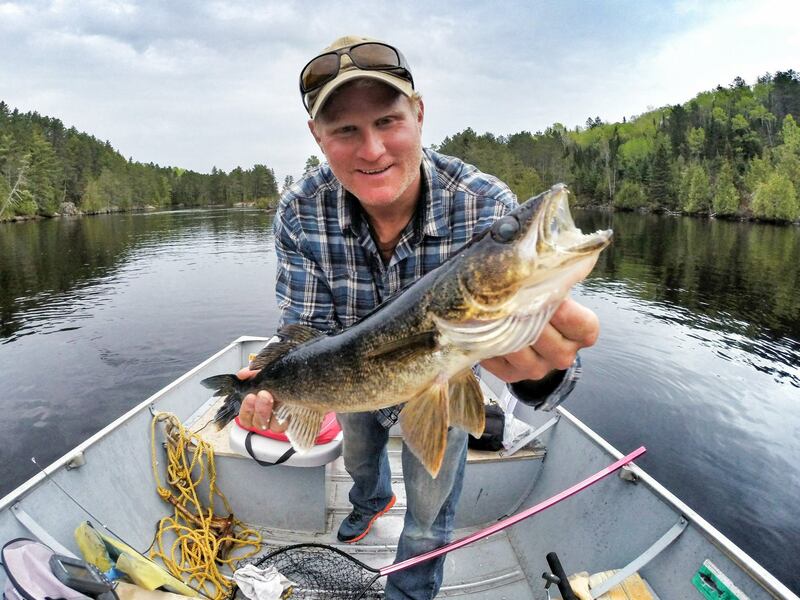 The Seine Chain is known for a strong annual walleye spawn, and offers a very high population of “good eaters” with a number of trophy walleye caught each year. The stained water keeps the action going all day long. 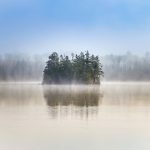 Branch’s is a snapshot of Atikokan – home to some of the best smallmouth bass fishing Ontario – and Canada – has to offer. 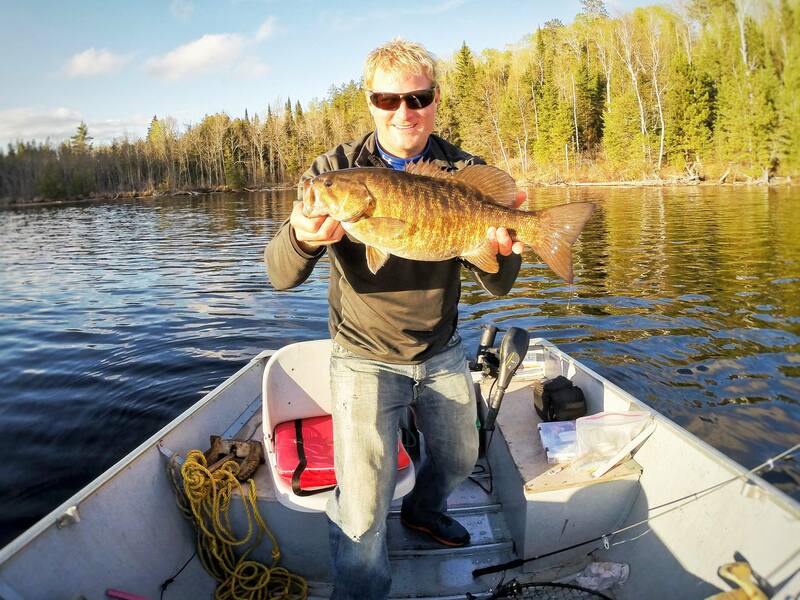 The world class smallmouth have gained a reputation with high numbers and loads of large trophy “football” smallies, and attract professional and recreational smallmouth anglers from all over North America. 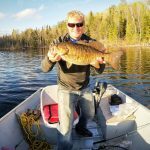 The Seine Chain and the Atikokan area as a whole is definitely a go to fishing location for trophy smallmouth bass fishing! And if panfish are what you’re after, the lake system has recently started seeing some really nice crappie coming in and you may find yourself getting into a bit of yellow perch action (if you can get to them before the walleye & pike do!). 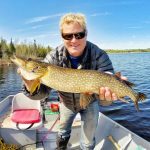 Remote Lakes: For many, there’s no need to ever leave the Seine Chain, but for the angler seeking some adventure, Branch’s is in the centre of literally dozens of remote lakes to fish and explore. One could easily fish a different lake every day. 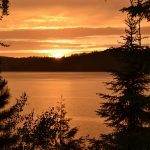 Access to the remote lakes varies from easy – drive to and launch a boat or a short walk to a boat cache – to some lakes that you may have to work at a bit more to get to. 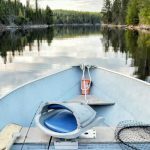 We have remote lakes that offer all of the fish species that the Seine has, and some have outstanding lake trout fishing as well. 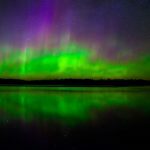 Some of the remote lakes are rarely fished (in particular ones with tougher access), and offer some incredible action. 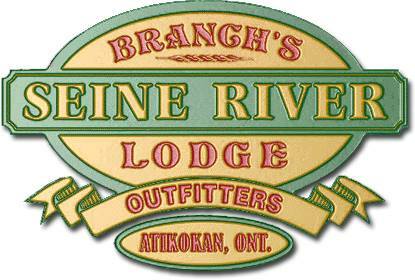 Branch’s Seine River Lodge is a small, family owned and operated lodge and have had the camp in our family since 1967. 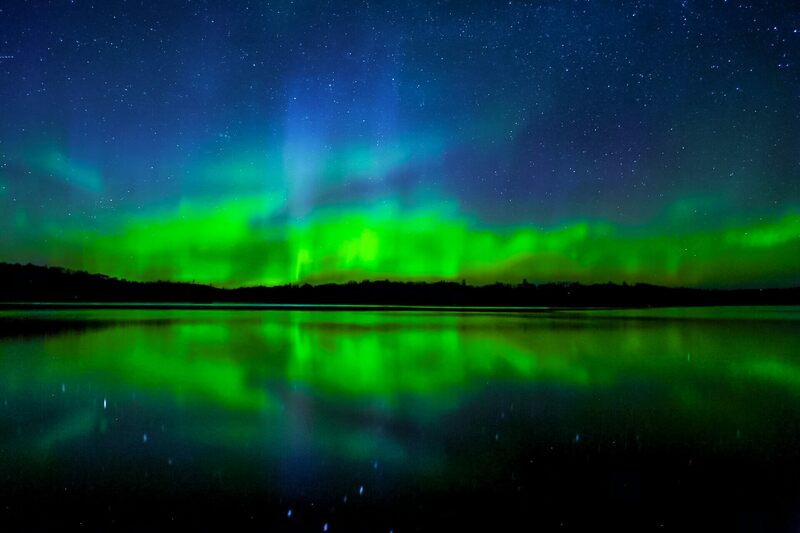 Their location in the centre of the Seine Chain and central to dozens of off system lakes makes for an ideal base. Their years of experience on these waters helps ensure that your trip is great. While they’ve been around for a long time, you’d never know it from the facilities. 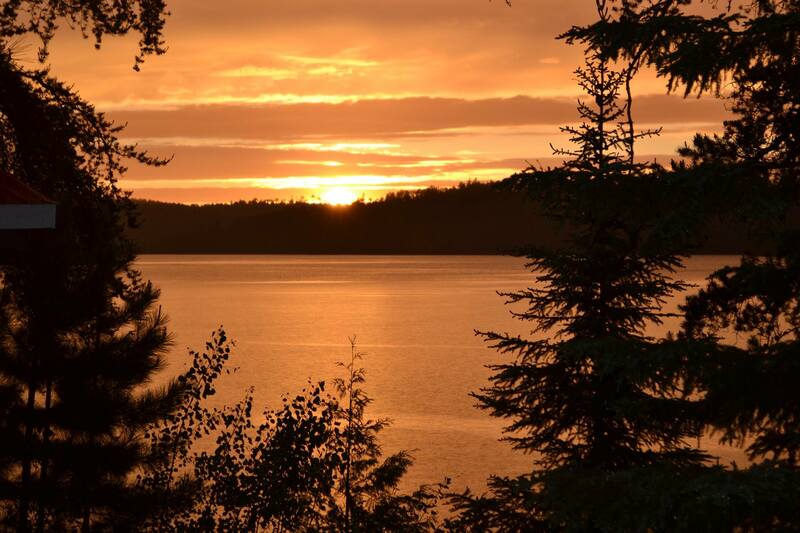 The cabins are all new or newly renovated and offer all the amenities of home including satellite TV, wifi, air conditioning and decks or verandahs overlooking Banning Lake. They’re the perfect, clean and comfortable base for your Canadian fishing adventure! Fishing Packages: Branch’s is proud to offer some of the best fishing packages in Sunset Country. Whether you’re choosing our Housekeeping fishing packages where you do your own cooking in our fully equipped cabins, or our American Plan fishing packages and enjoying all you can eat delicious, homemade food in our dining room, you can be assured you’ve chosen well. 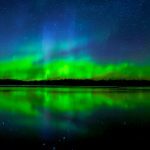 Our packages include clean, comfortable modern cabins, great equipment (basic boat packages and upgraded boat package), as well as unlimited live bait and fuel for your boat. 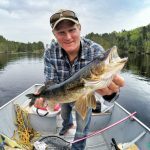 Anyone choosing one of our self guided fishing packages will receive an in person / on the water Seine Chain orientation, where a guide will take you out in the boat for 2-3 hours and show you a few miles upstream and a few miles downstream. During this orientation, the guide will show you fishing holes and current “hot spots” as well as teach you how to navigate through the channels and answer any questions you have about the equipment or the fishing. Hunting: Our guests also enjoy some of the best big game hunting in Ontario. The availability of food makes our Black Bears big and husky. On occasion hunting guests harvest Black Bears with rare color variations. Our Black Bear Hunt has a very high success rate. 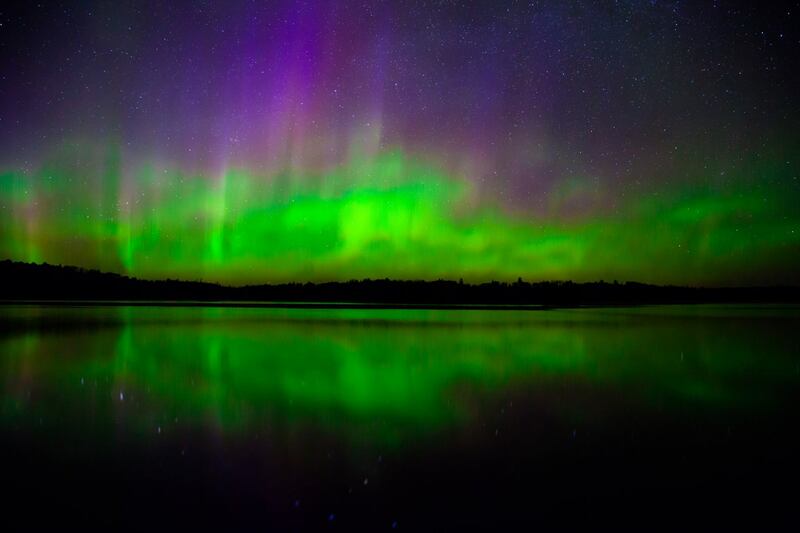 Winter or summer you’ll always be treated to some incredibly beautiful wilderness scenery. We hope you’ll choose to come and visit us and enjoy everything our wilderness and waters have to offer!